Imagine being able to measure particles from 0.8nm up to 1um over hundreds of user definable particle size channels. Imagine the applications you could use this system for (aerosol research, filter testing, smoke research, diesel particulate monitoring or research, atmospheric studies, pharmaceutical aerosol studies, ultra-fine and nano-particle studies and much more. 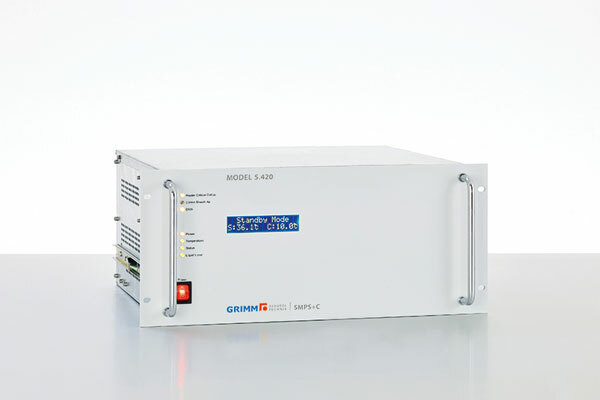 Representing world renowned German particle equipment manufacturer Grimm Aerosol Technik, LAF Technologies offers a wide variety of high quality research grade particle measurement systems for research professionals. For more information, click HERE or call us today on 1300 306 002.